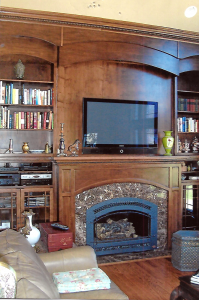 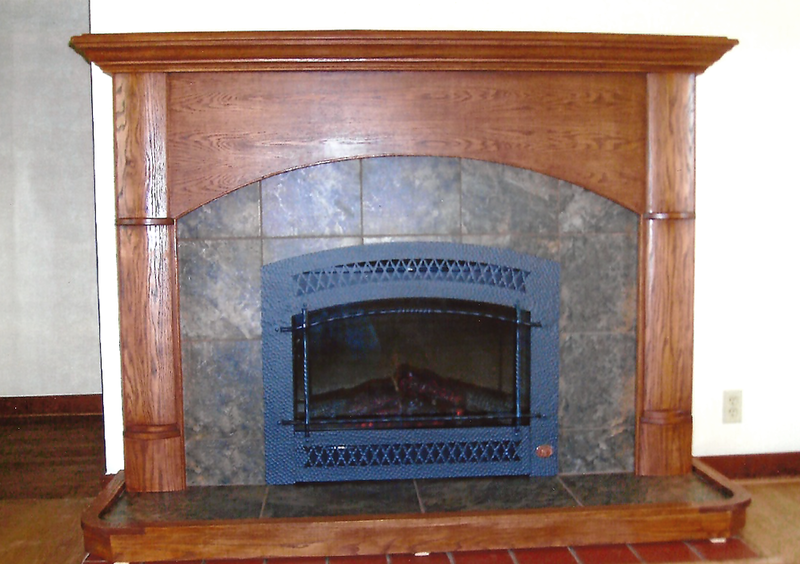 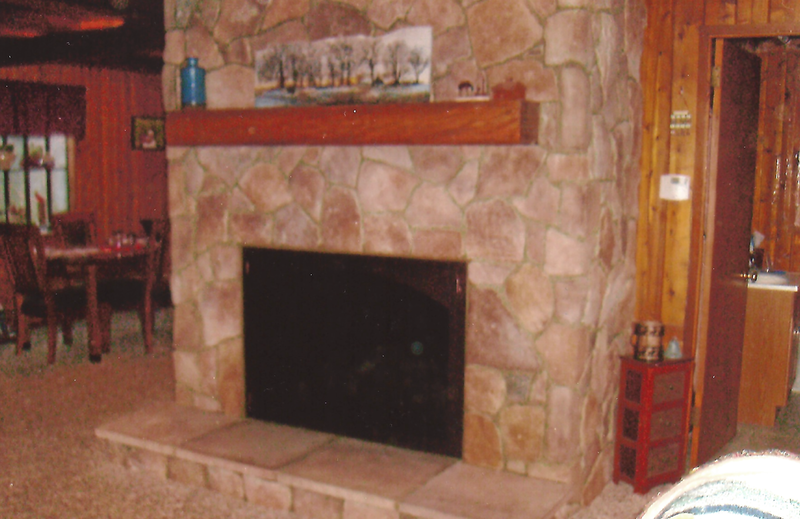 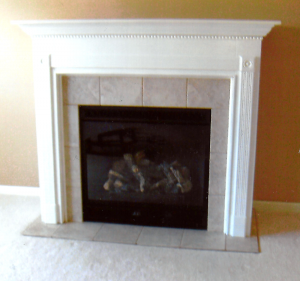 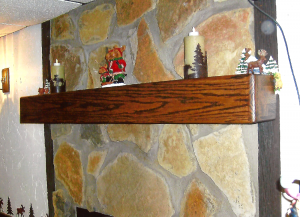 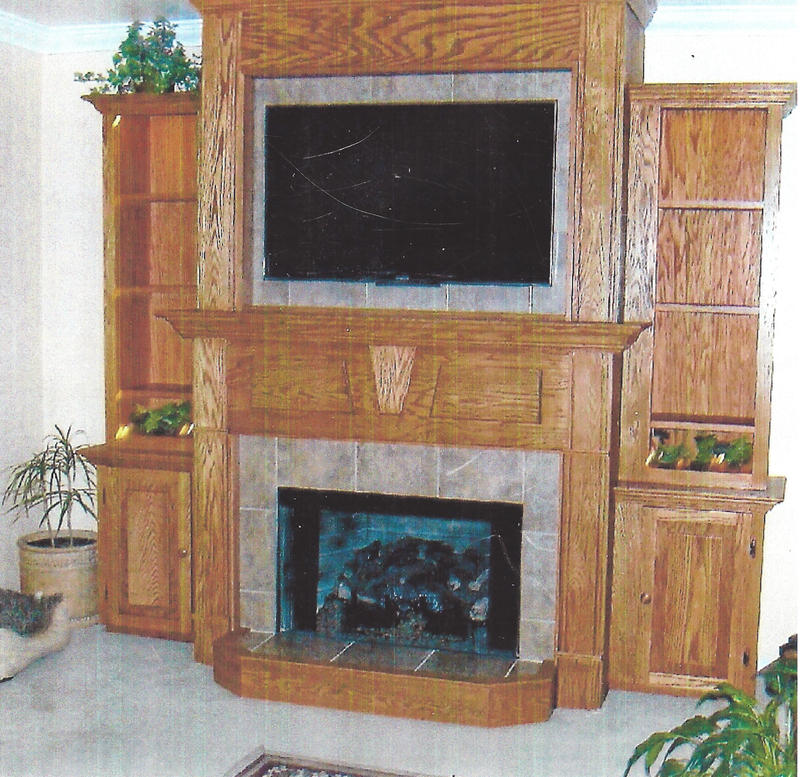 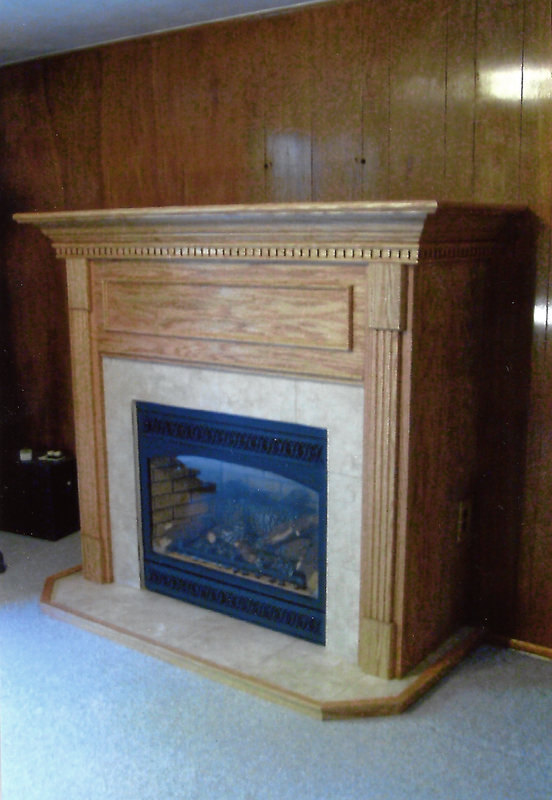 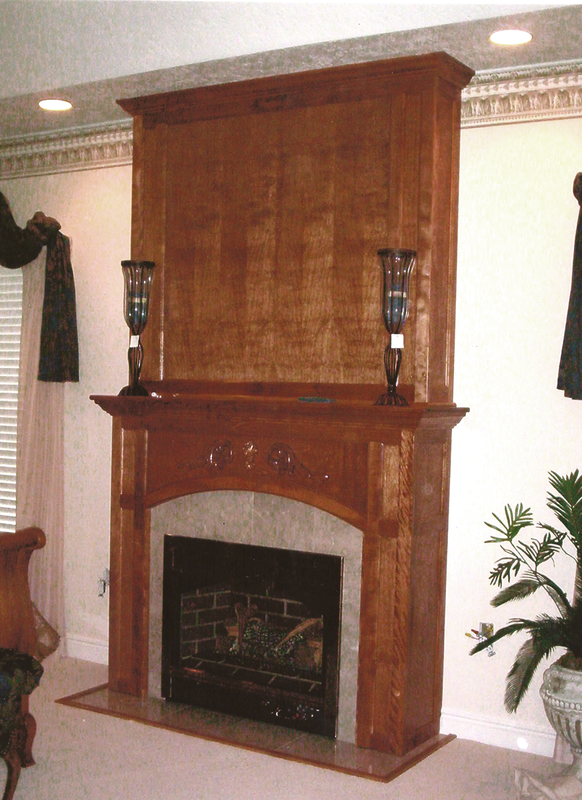 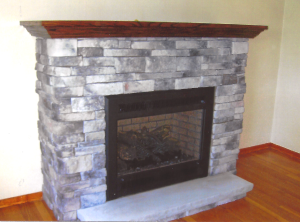 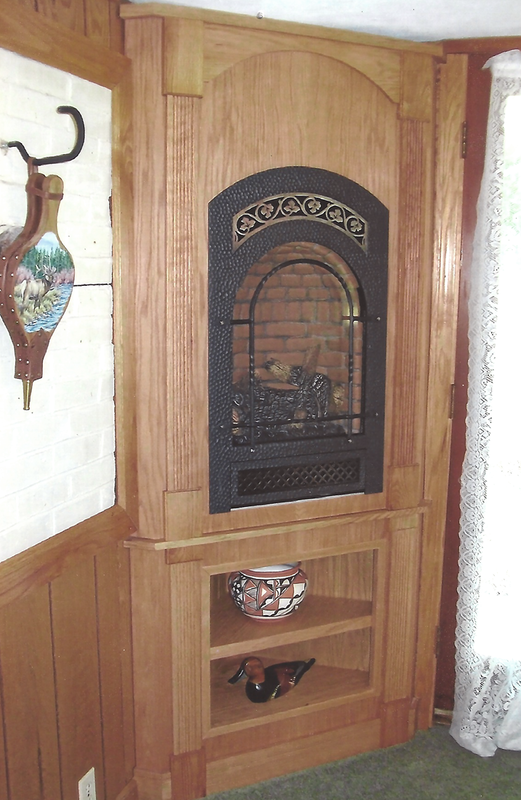 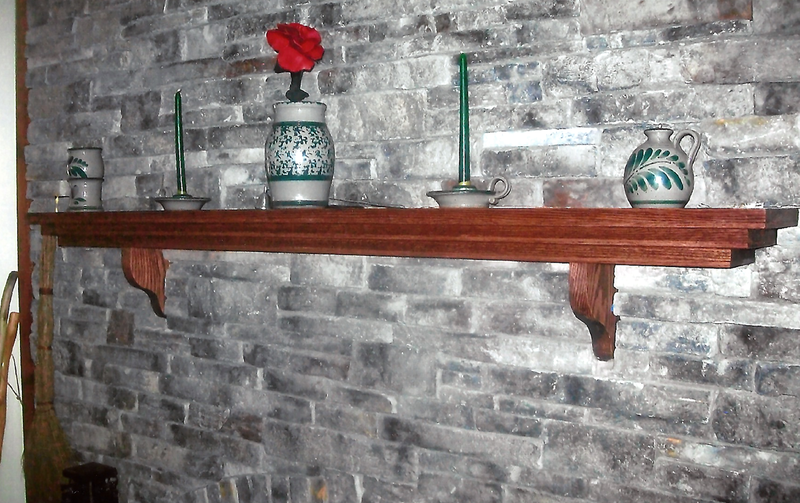 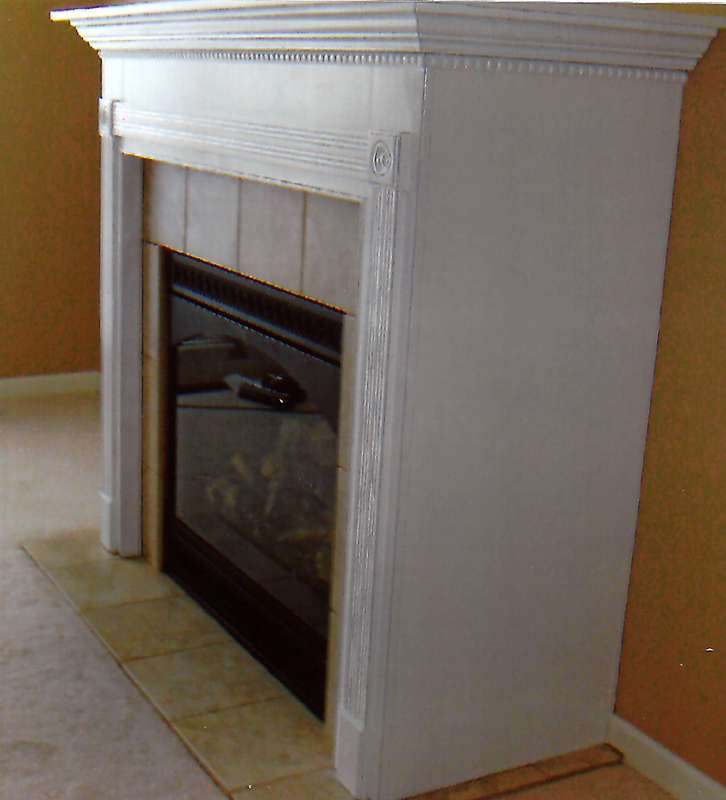 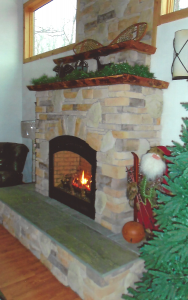 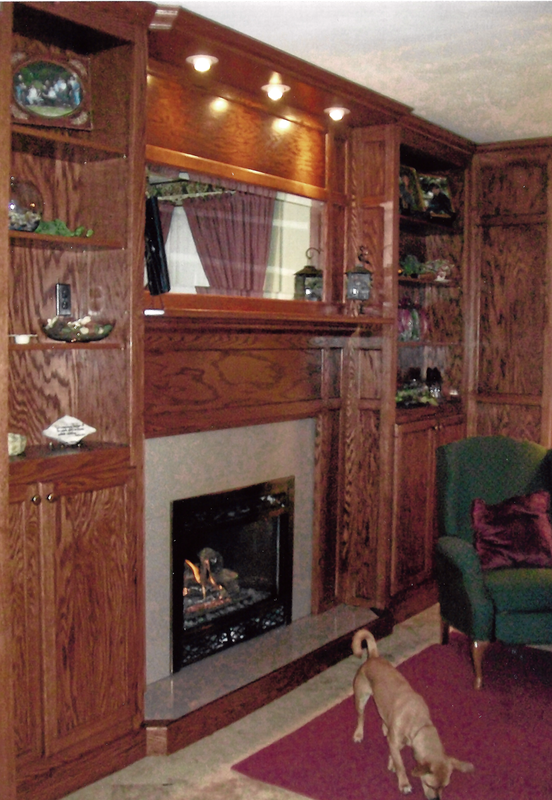 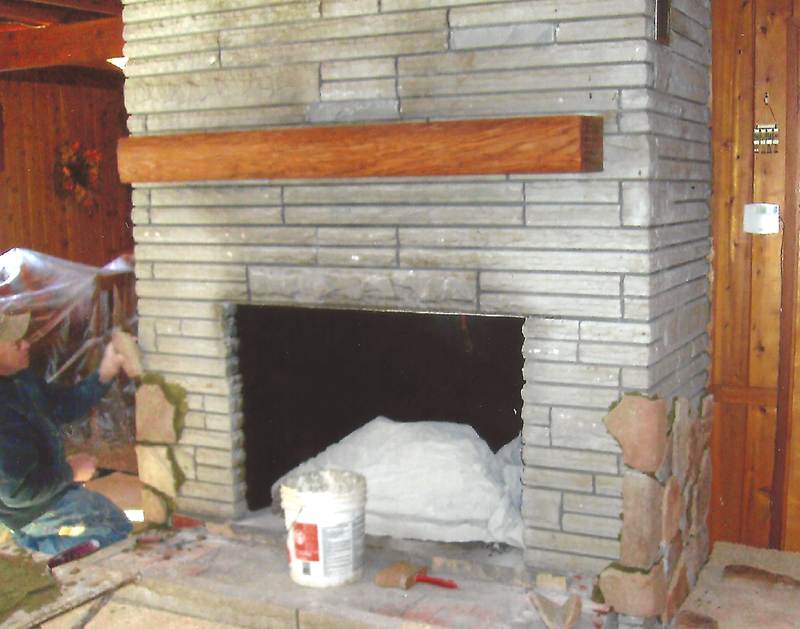 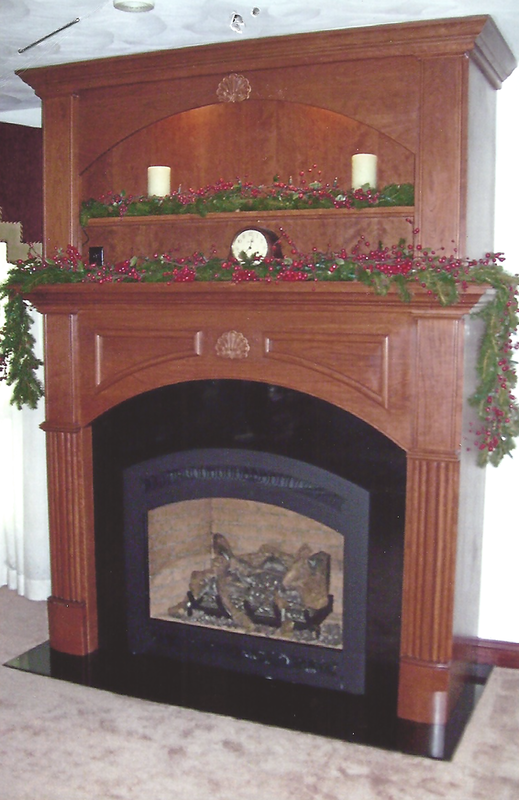 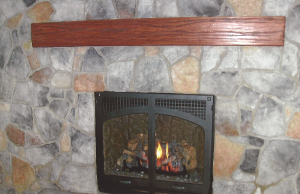 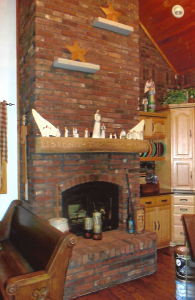 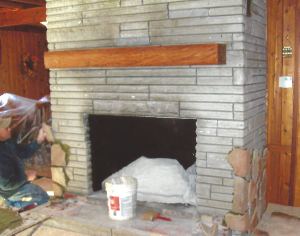 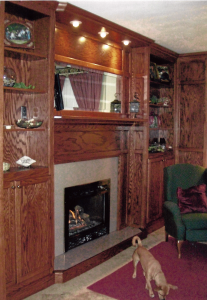 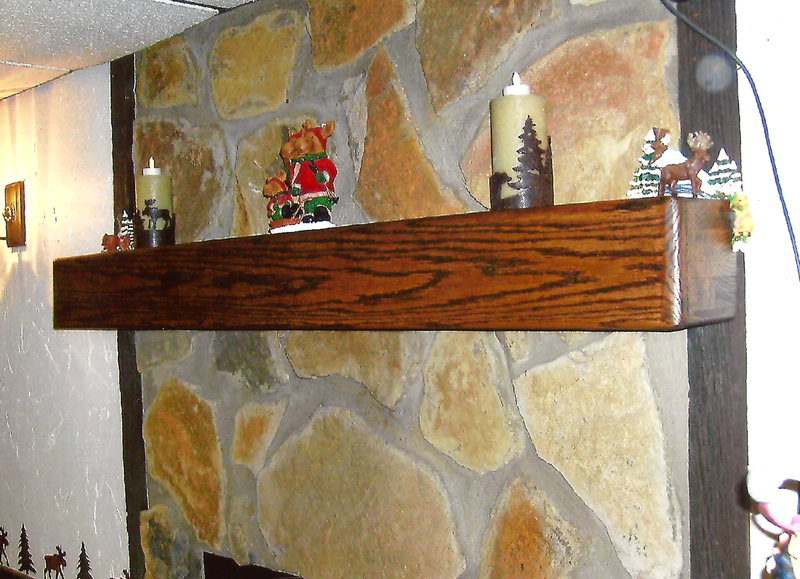 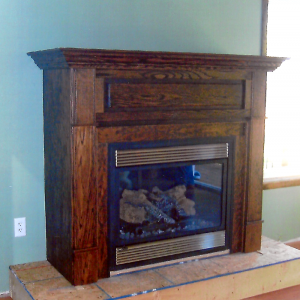 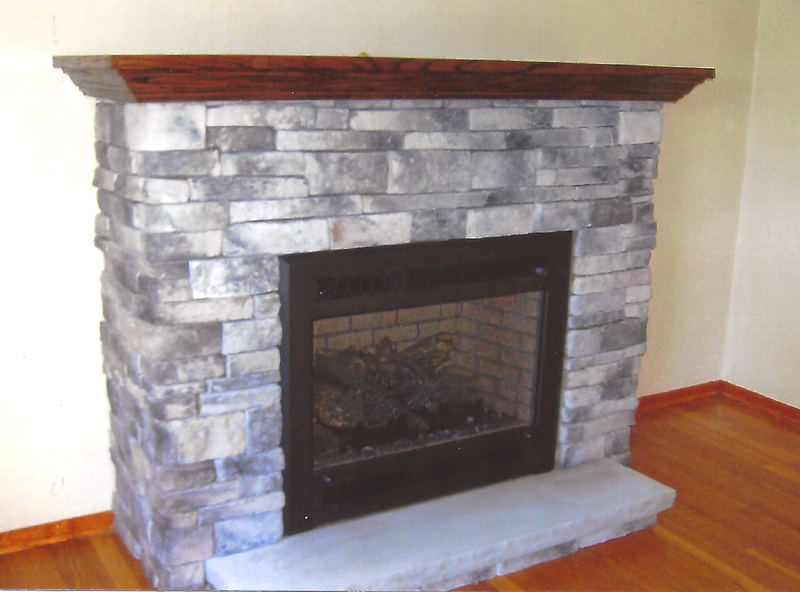 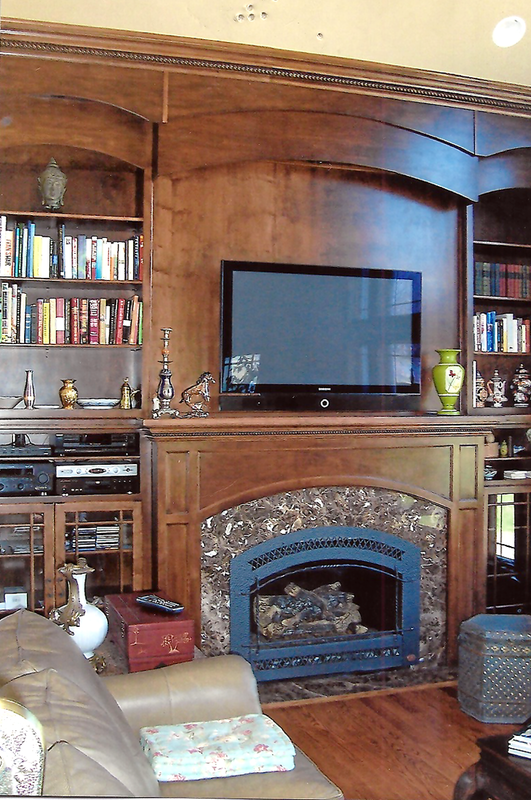 Mantels by Bill are a line of exclusive custom wood fireplace mantels offered at Nickos Chimney Company. 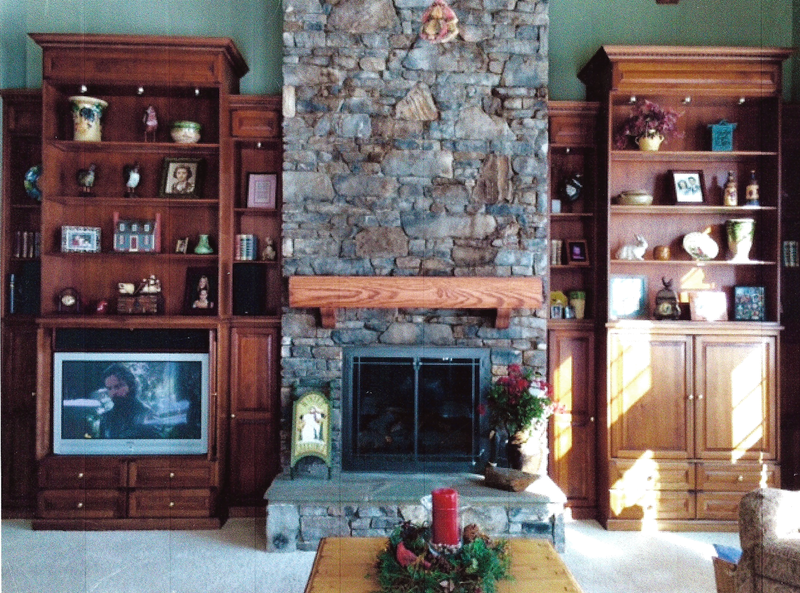 All work is made to fit your exact space and decor. View the gallery to see a few of the designs we have provided.